''Prices are Inclusive of GST (sales Tax). 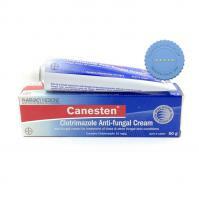 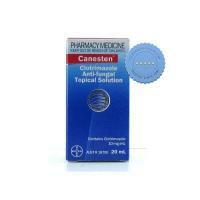 Canesten Topical Cream is an anti-fungal cream that aides in relieving fungal infections on skin. 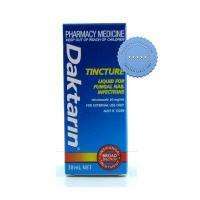 Daktarin Tincture is a widely used, broad spectrum, anti-fungal treatment for all types of fungal nail infections. 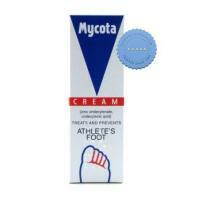 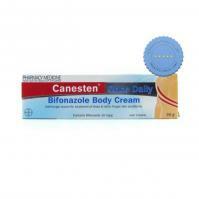 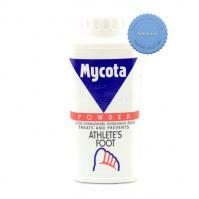 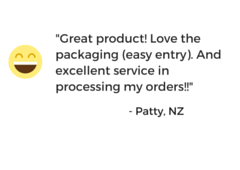 Treating athlete's foot once a day is easy with Canesten Bifonazole Cream. 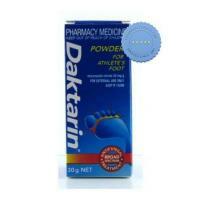 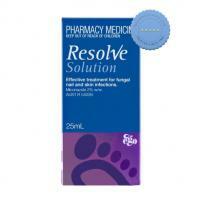 It is effective in treating various types of fungal infection, and can conveniently be used once a day. 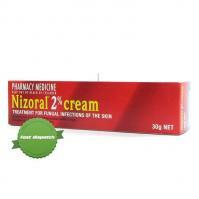 To attack the cause of fungal infection, use Nizoral 2 percent Cream. 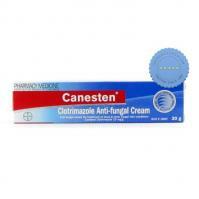 It effectively works by attacking the infection causing fungus with its active ingredient Ketoconazole. 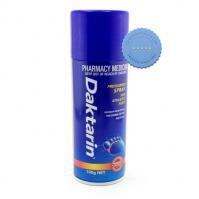 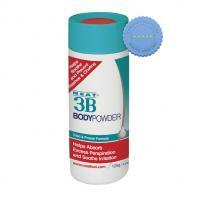 You will get instant relief from itching and healing begins.